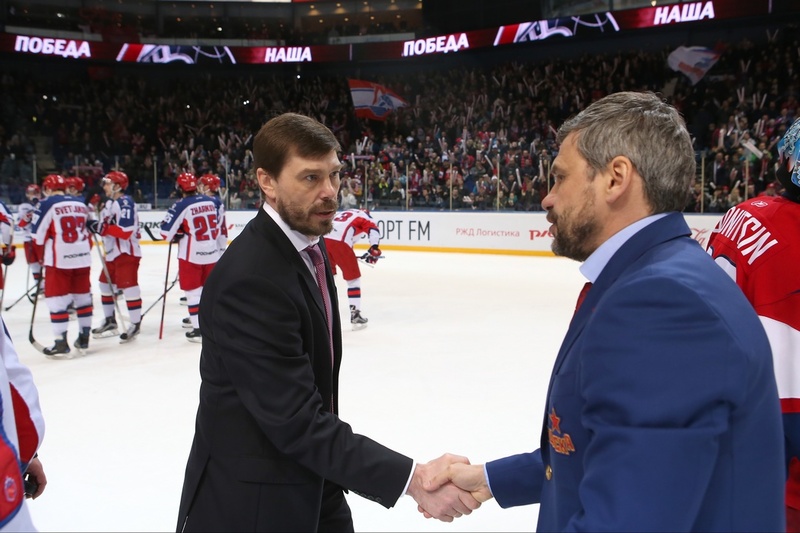 KHL.ru continues its pictorial history of the 2016-17 Championship with a look at a season of mixed fortunes for one of the country’s most titled and famous clubs, CSKA Moscow. 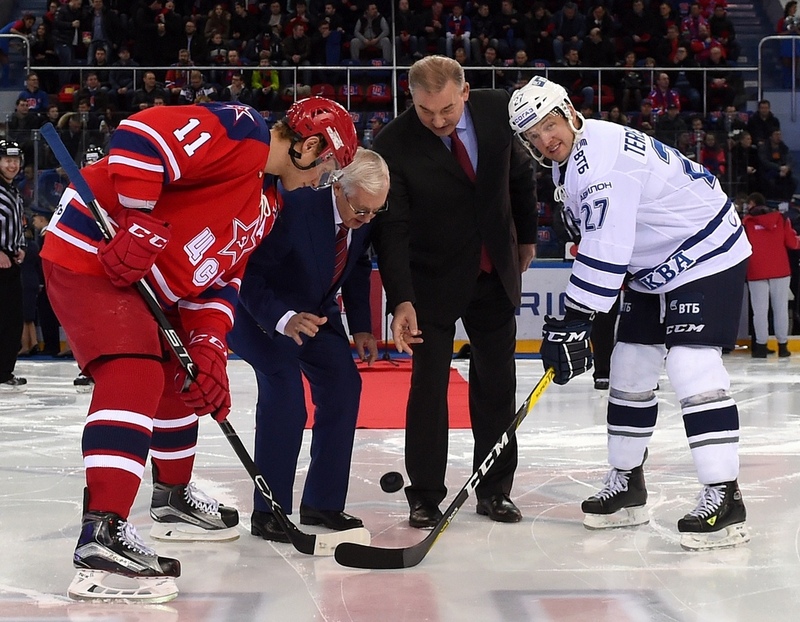 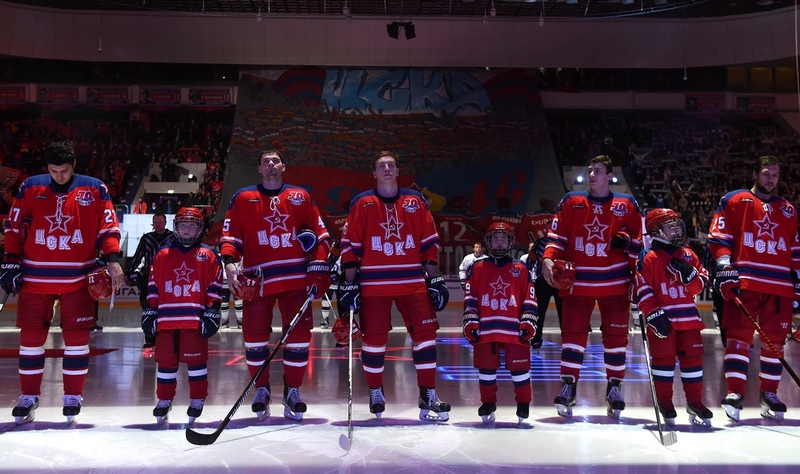 In the ninth season of the KHL Championship, Moscow’s Army Men captured the Viktor Tikhonov Trophy as regular season champions for the third successive year, and the famous old club also celebrated its 70th birthday. 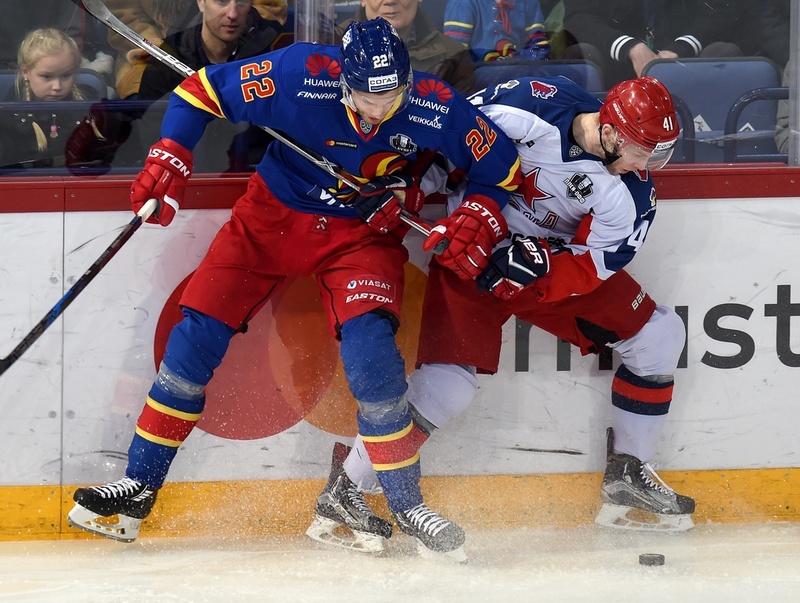 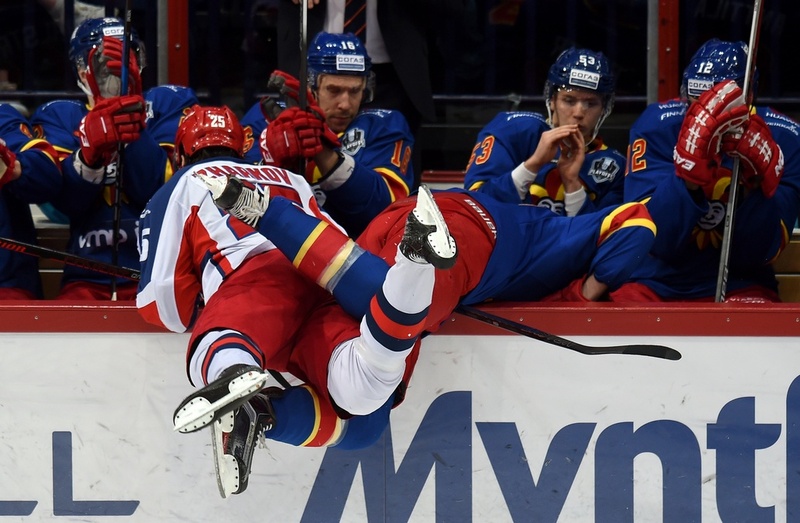 In the first round of the playoffs, CSKA came up against a Jokerit team which was determined to make up for a disappointing regular season. 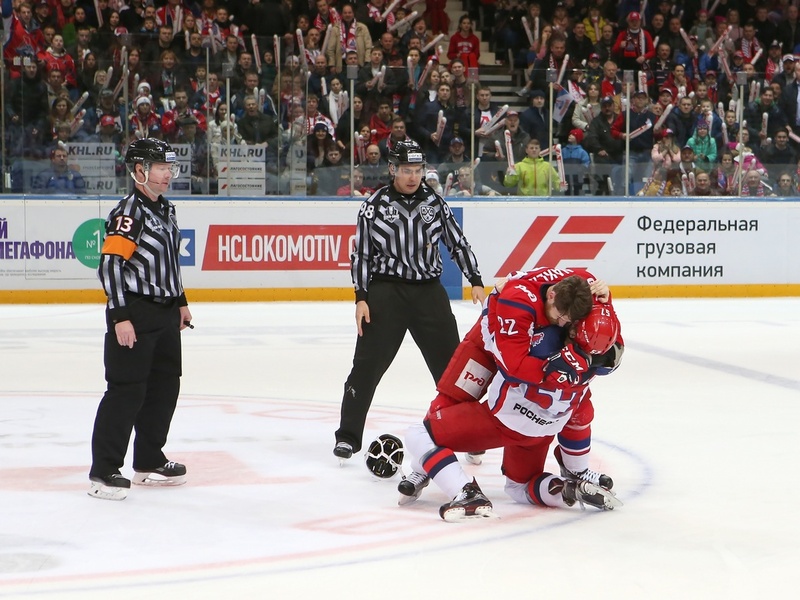 The Finns fought tooth and nail for every second, but the Muscovites refused to retreat and emerged victorious to claim a swift but hard-fought 4-0 series sweep. 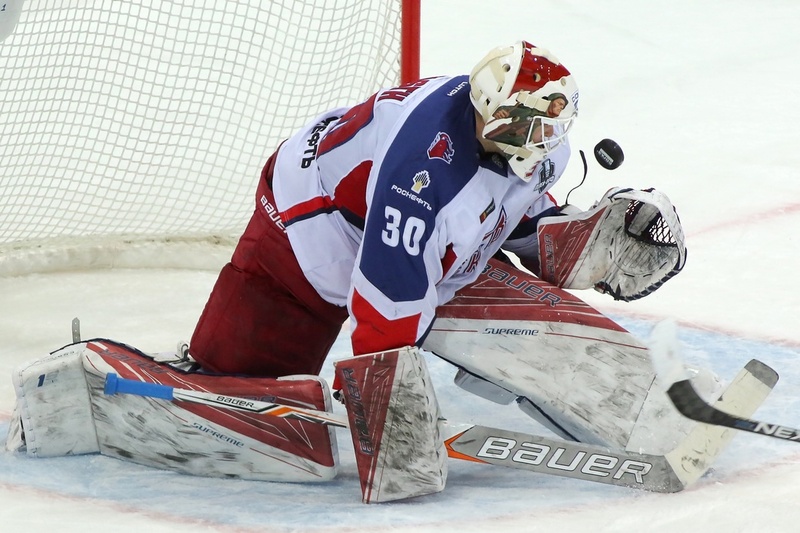 The advance of the Army Men seemed unstoppable, but Alexei Kudashov’s Lokomotiv refused to play according to the script. 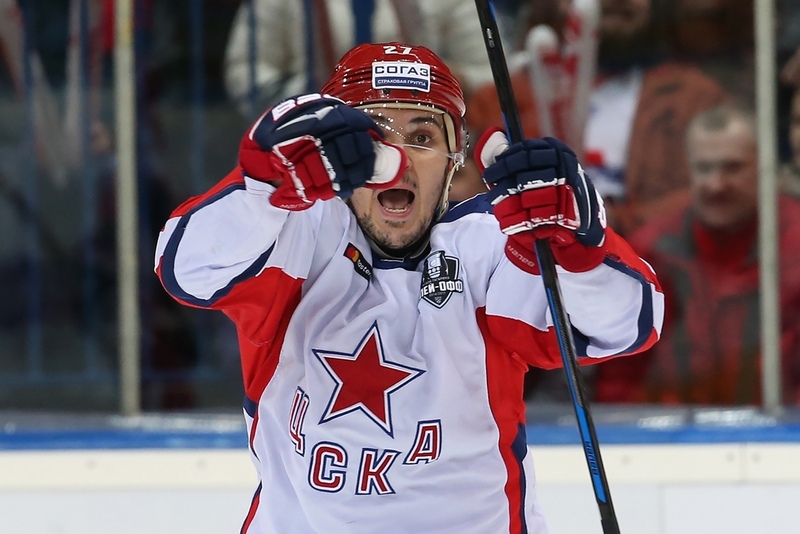 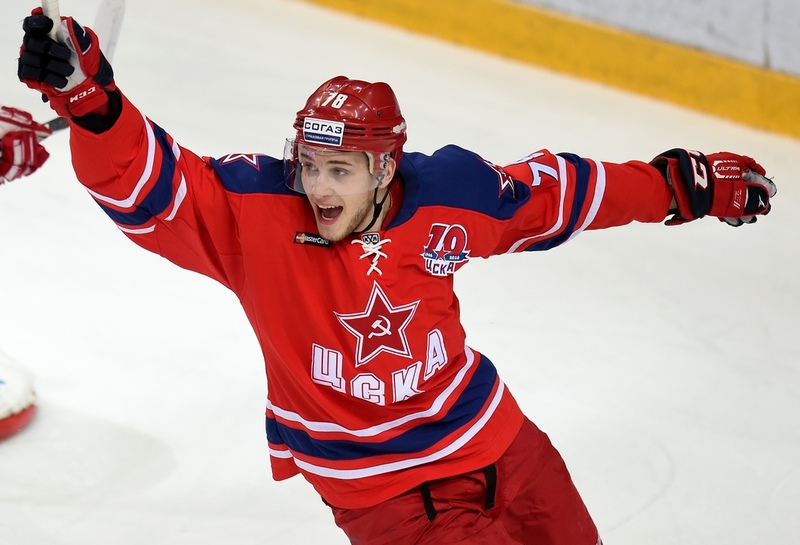 The Railwaymen of Yaroslavl did their homework, and triumphed 4-2 over CSKA in an enthralling Western Conference semi-final series. 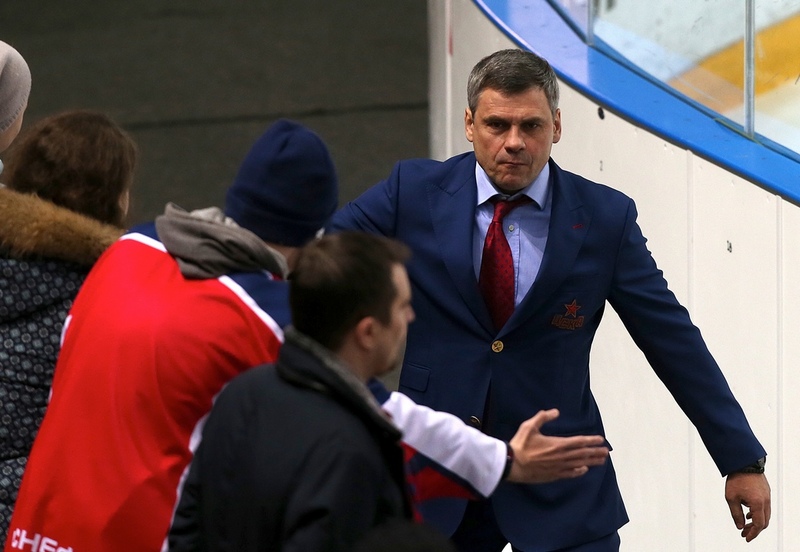 The Army Men’s Field-Marshal for this campaign was head coach Dmitry Kvartalnov, in charge for his third and final year. 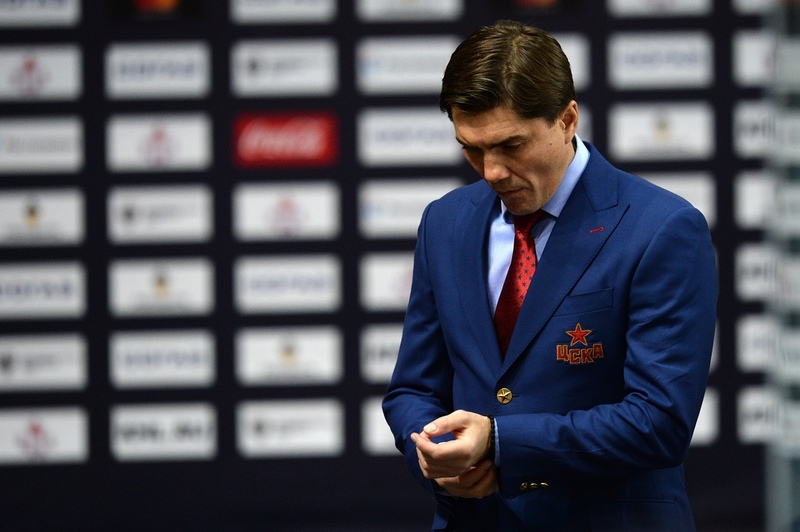 Following the earlier-than-desired end to the season, the coach and the club parted company. 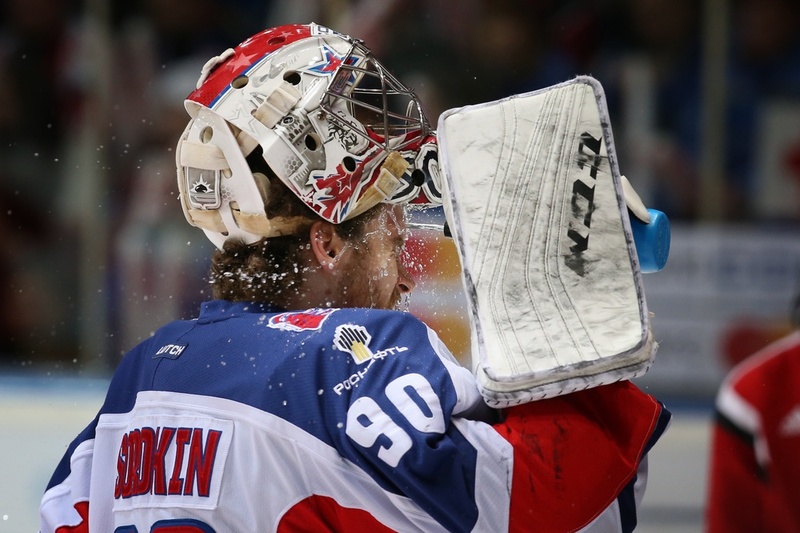 Consistency and reliability are vital for the last line of defense, and CSKA's duo of Viktor Fasth and Ilya Sorokin have now been sharing netminding duties for two whole seasons. 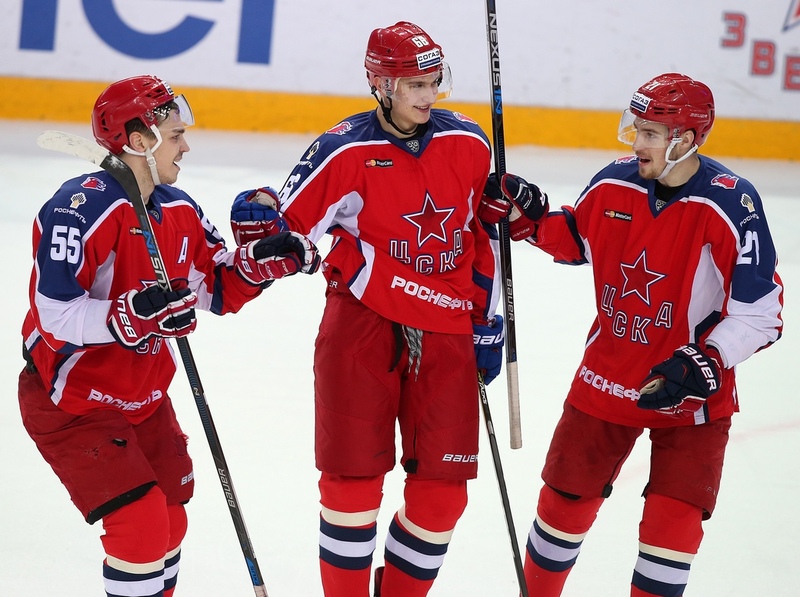 The Army Men’s leaders in 2016-17 were Kirill Petrov, Alexander Popov and Maxim Mamin. 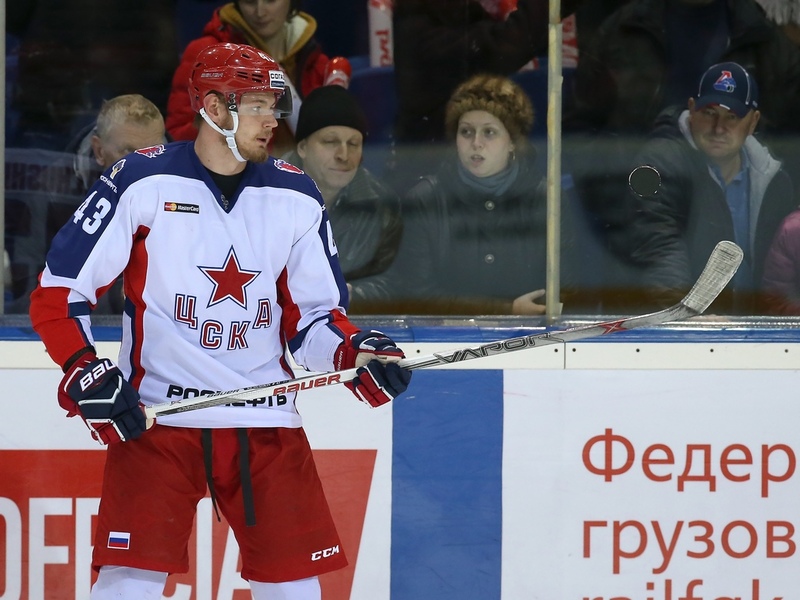 For many, one of the brightest spots of the season was the return of Valery Nichushkin. 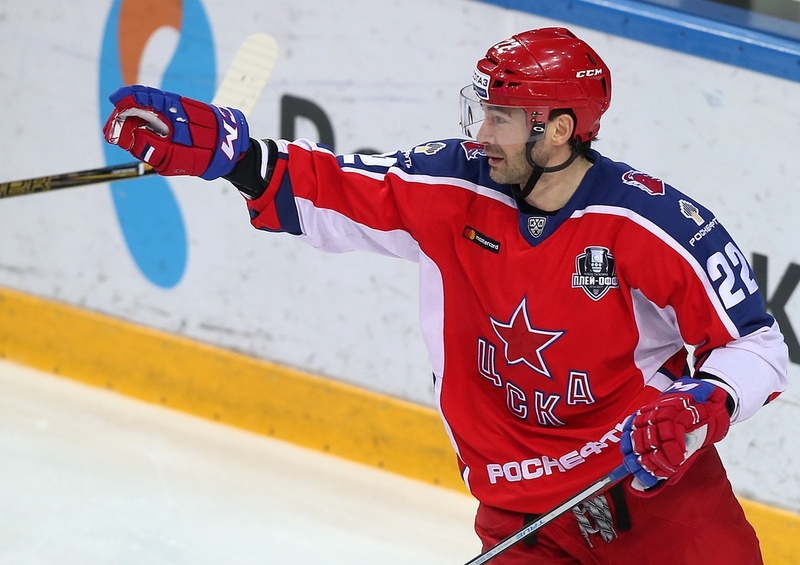 As for the forthcoming tenth season of the Championship, the Army Men will be under the command of Igor Nikitin.